Southeast Asia in the New International Era, seventh edition, provides readers with up-to-date coverage on a vibrant region home to more than 600 million people, vast cultural diversity, and dynamic globalized markets. Sensitive to historical legacies, and with special attention to developments since the end of the Cold War, this book highlights the events, players, and institutions that shape the region. Employing a country-by-country format, the analysis engages in context-specific treatment of the region's eleven countries: Thailand, Myanmar (Burma), Vietnam, Cambodia, Laos, the Philippines, Indonesia, Timor-Leste, Malaysia, Singapore, and Brunei. Each chapter focuses on political and economic developments, key institutions, state-society relations, and foreign affairs. In light of the December 2015 launch of the new ASEAN Community, this seventh edition includes a new chapter on ASEAN and the prospects of regional integration. 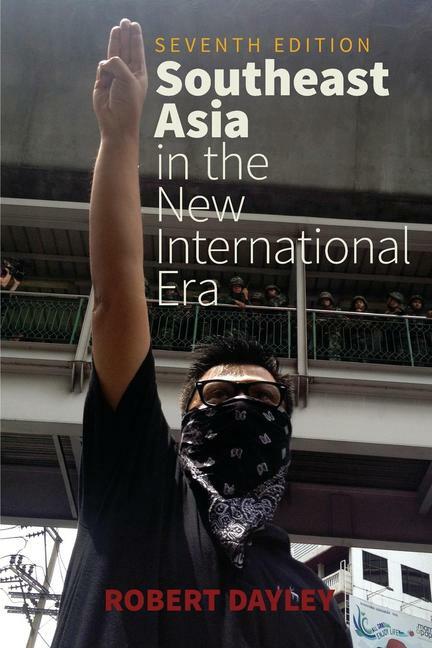 An excellent resource for students, Southeast Asia in the New International Era makes sense of the region's coups, policy debates, protests, and alliances, leaving readers with a solid foundation for further study.